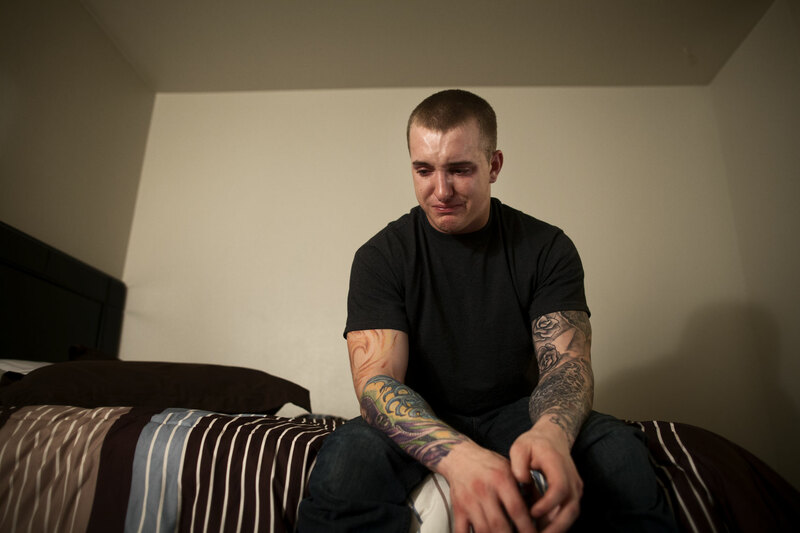 Overcome by emotion, Zane began to cry not only about fighting with Maggie, but also about several friends whose deaths he had witnessed in Afghanistan the previous year. One in particular had been married at the time of his death, and Zane felt his wife had moved on too quickly. "It's like, what if I die? Is that how quickly Maggie will move on?" he asked.